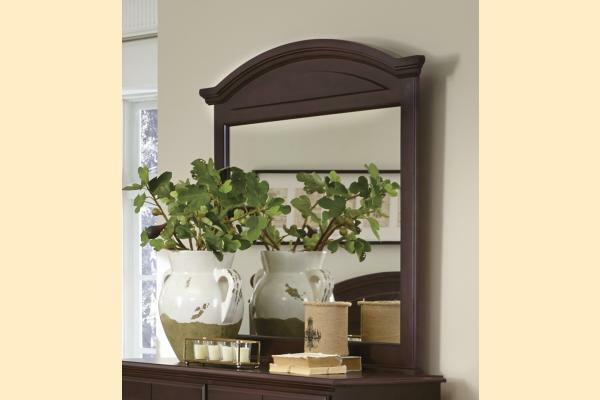 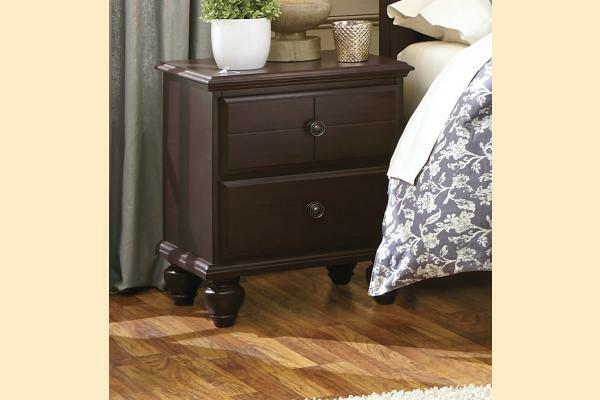 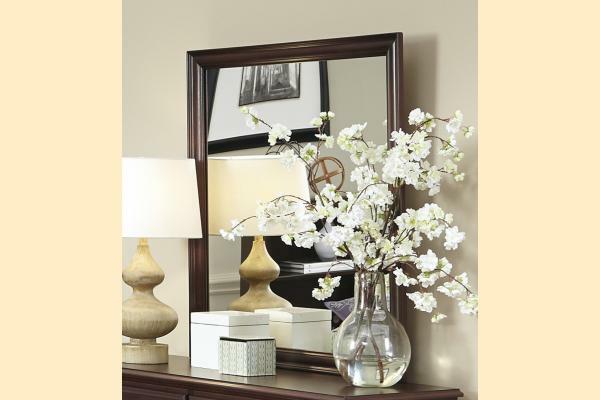 A timeless and lasting expressive work of craftsmanship from American Hardwoods to the highest Carolina standards. 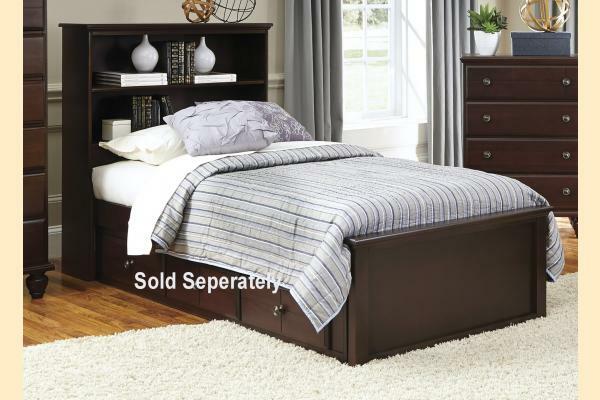 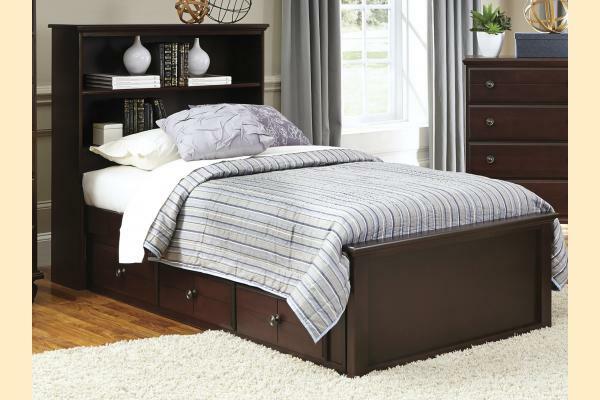 Featuring turned bun feet, panel headboards, complete panel beds, bookcase beds, storage drawers; twin or full size. 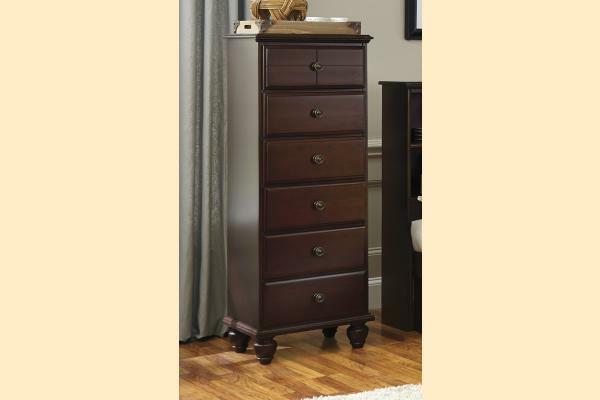 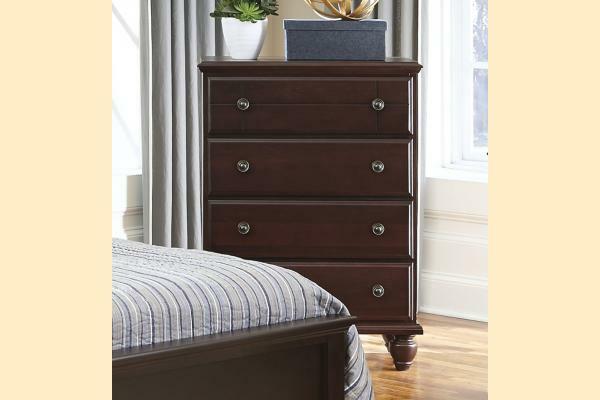 Vintage bronze knobs with back plate adds an element of timeless quality. 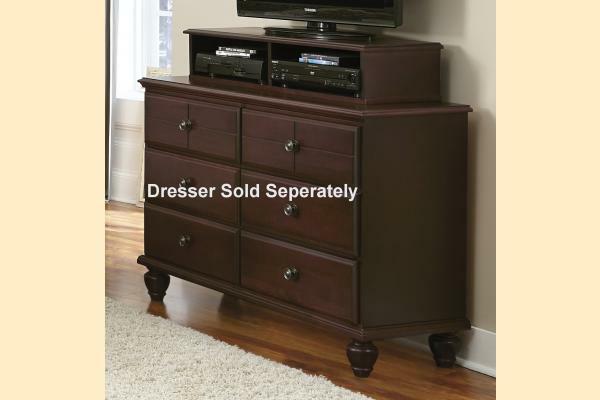 Open stock space saving pieces and media unit compliment a variety of choices offered in this new Carolina Craftsman Collection. 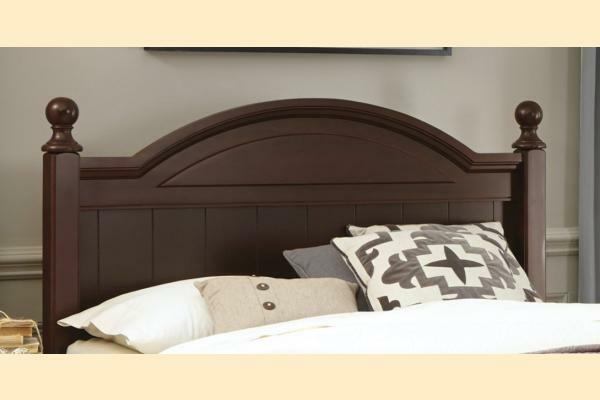 There is a Lingerie Chest and a handsome new panel headboard in true full, queen, or king size, or complete panel bed set-ups in true queen or full size. 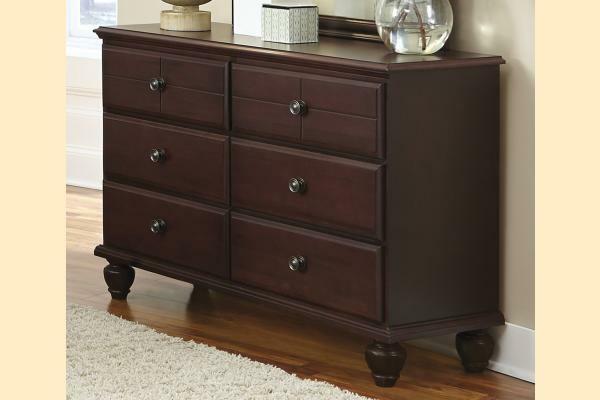 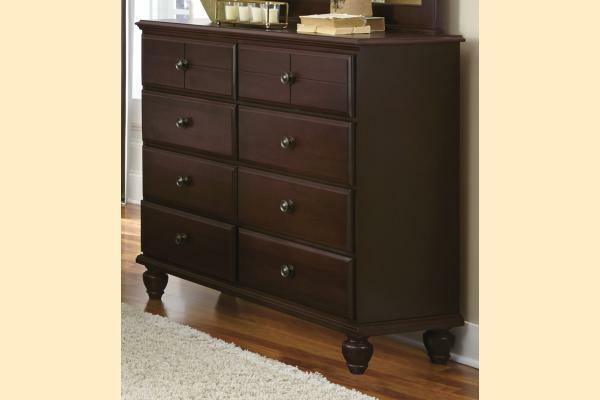 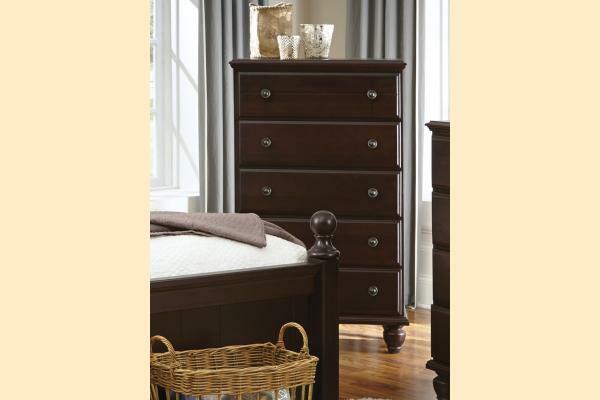 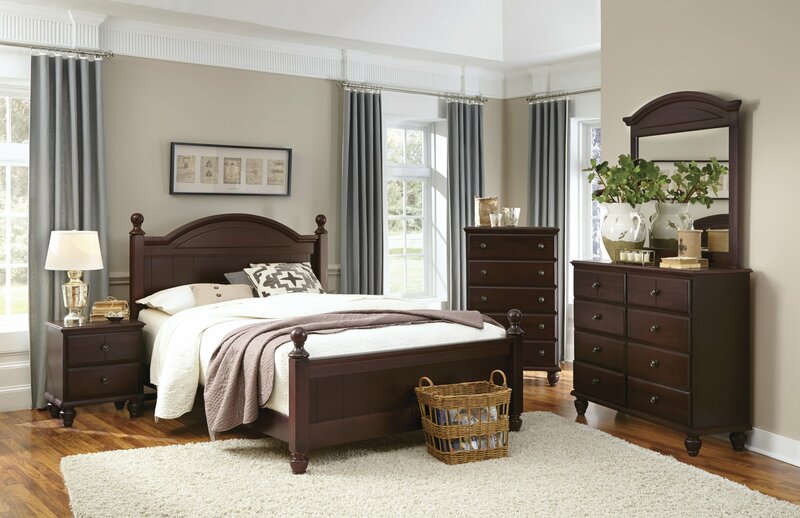 Furnish your bedroom with a unique bed, matching mirror, and under bed storage, complimented by an assortment of case pieces including Carolina's newest eight drawer tall dresser.